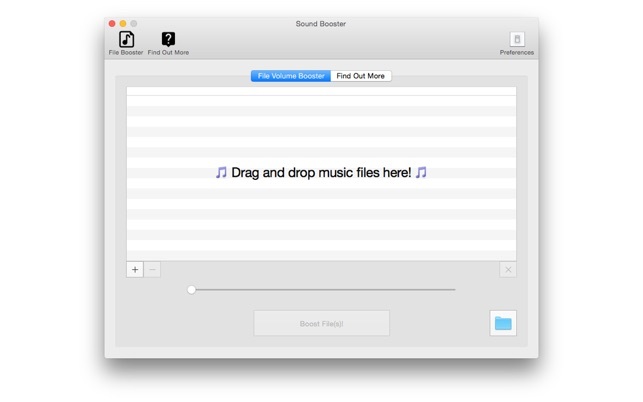 Sound Booster is a simple yet powerful app for an enhanced audio experience on your Mac. 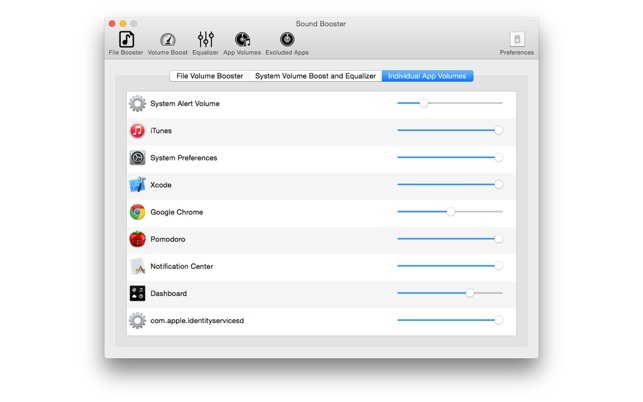 Through boosting the volume of music files, you can enjoy your music with a boost on your Mac, iPhone, or iPad. 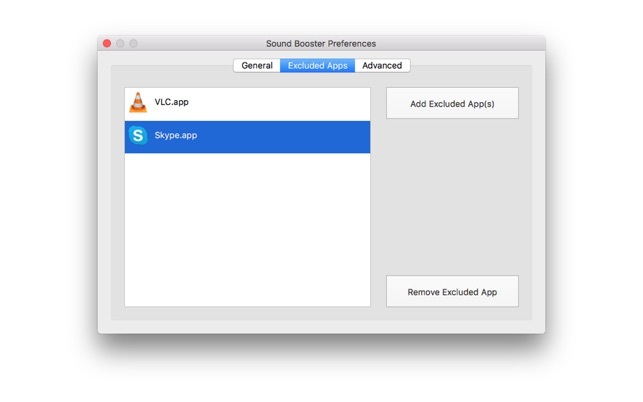 Additionally, with an optional component, you are able to boost the volume of all apps on your Mac, enjoy a system-wide equalizer, or fine tune the volume of individual apps to your liking. 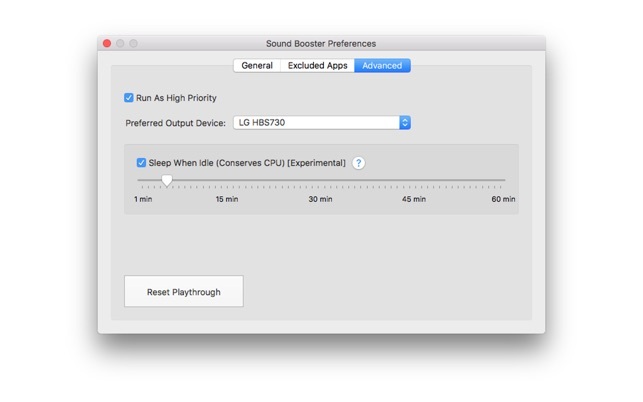 Once you try Sound Booster, you'll wonder how you ever went without it! 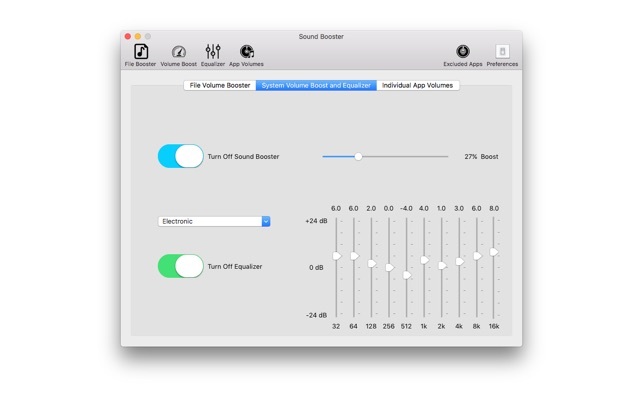 Combining the best features of several audio modification apps on the Mac, Sound Booster is the only app you need to get everything you want out of your Mac audio experience. ever since i updated the OS fo Mojave the driver files no longer compatible? Too bad, bcuz this app when it worked was freakin awesome - friends would ask me if i put different speakers in my macbook pro. 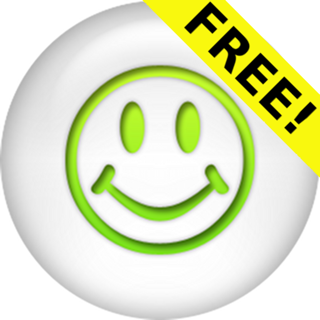 C'mon Dev, Update this App so it works again on Apple products. Or just keep gettin 1 and 2 stars? I just installed and instantly had a volume boost necessary to make things possible to hear when environment get too loud. After the update to .2 the equalizer quit working. 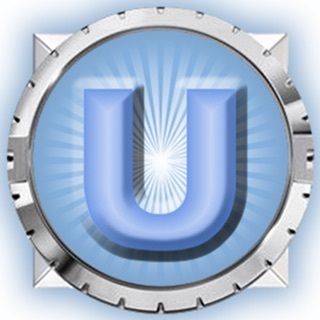 Sorry to hear you're having trouble with the 0.2 release of Sound Booster. 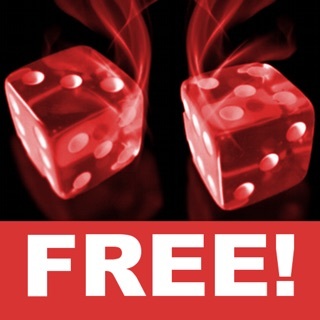 0.31 has been released since then, have you had a chance to give it a try?